Both the signed, lettered and signed, numbered editions of Stephen King's "Joyland" have sold out at Forbidden Planet.com although the unsigned edition is still available, at only 1500 copies worldwide don't wait if you want one buy it now! These limited edition hard backs, feature both a new cover painting and nine black and white interior illustrations by the legendary Robert McGinnis. ‘Joyland’, Stephen King's all-new novel! Set in a small-town North Carolina amusement park in 1973, it is the story of the summer in which college student Devin Jones comes to work in an amusement park and confronts the legacy of a vicious murder, the fate of a dying child, and the ways both will change his life forever. 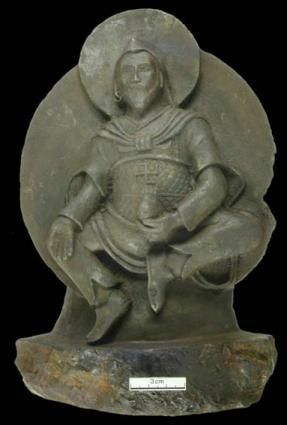 A statue of the god Vaiśravaṇa known only as the 'iron man' was (ahem) collected by Nazis from Tibet during an exhibition in 1938. This week, its origins were confirmed to be extraterrestrial: The Iron Man is almost certainly carved from a piece of the Chinga meteorite. 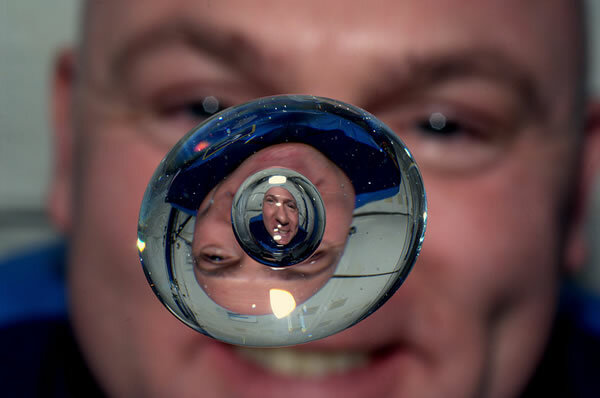 A bubble, inside a bubble, inside a Space station orbiting Earth. You may have seen some of this footage already but this awesome YouTube video is in high definition and strung together with added sound effects. YouTube member Bacon Moose got caught in a speed trap in the US, to express his frustration to the authorities he spent over four hours folding one Dollar bills into Origami pigs. Need a high end handbag and a drinking problem then Swedish company Vernissage have just the thing, a box of wine that looks just like a handbag. They come in Red White and Rose buy one and then refill it with Cider, no one will know.